By joining the Hunter’s Green PTA, you can help make our school a better place! Our PTA plays important roles in curriculum-based and after-school programs, staff support, and social events — all vital to our school’s success. 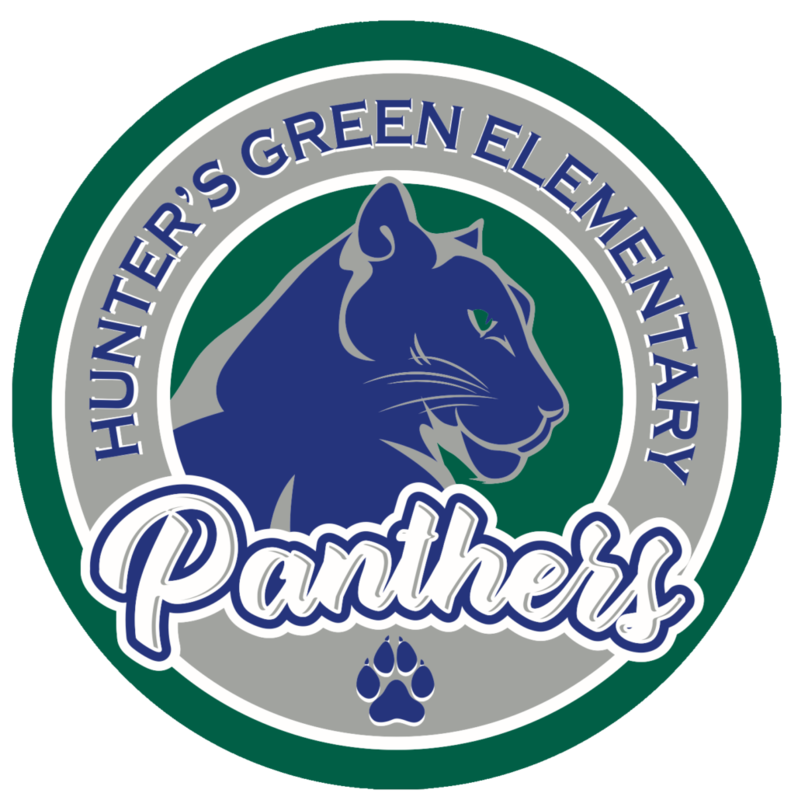 Join the Hunter’s Green Elementary PTA today! Collect those Box Tops and submit them to your teacher! We will have monthly prizes for the winning classes. Bring in 50 at one time and get on the morning show! Use the link below when shopping on Amazon to support Hunter’s Green Elementary.